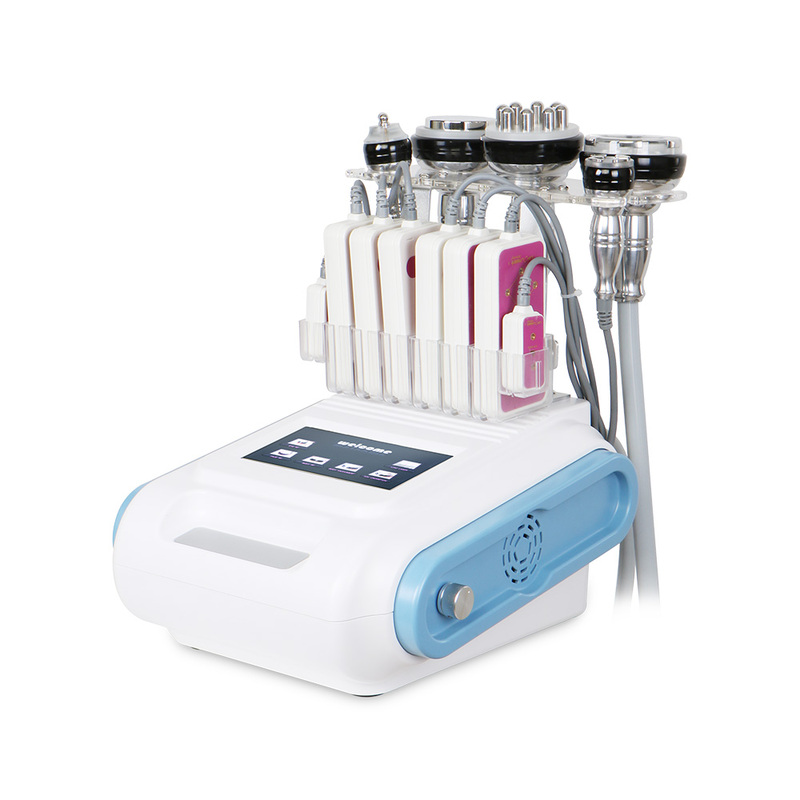 Ultrasonic Cavitation upgraded the fat cavitation system, change the noise, heat to energy, reduce the noise 3 times than normal cavitation. 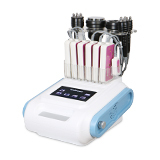 3D Smart RF provide comfortable treatment, non-surgical, non-invasive, would not affect the normal life. The 3D Smart RF energy give better result rather than normal RF,longer the handle use life, get skin tightening result sooner. 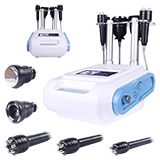 Negative pressure air vacuum pump remove the tissues from the deep skin, sucking, release skin, then RF Photon can work on the target skin directly, removal dead cells after cavitation treatment, 3D Smart RF with photon warm up to promote metabolism, then skin tightening, lifting up. 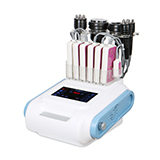 Improves body lymphatic circulation, speed up the break down fat burning into water, then remove the water from body, then body getting slimming, firming.